Why waste time playing with mobile phones and tablets when you can read up fun stories from one of the world-renowned author for FREE? 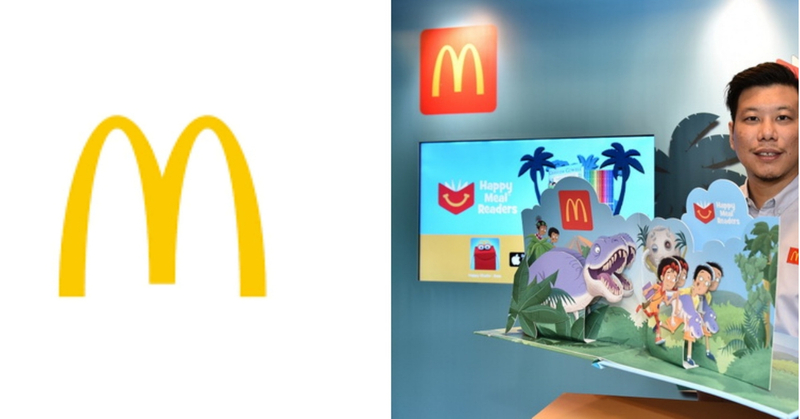 In an effort to foster a reading culture and family togetherness among young Malaysians, McDonald’s Malaysia have launched a Happy Meal Readers programme. Titled, ‘Treetop Twins Adventures’, the author’s series focuses on two pair of twins whose parents are professors have built a time machine to go back in time to study the age of dinosaurs. The well curated series comprises of 12 books, with one book to be released each month throughout the year. These books are available both in English and Bahasa Malaysia. To further amplify children’s reading experience, digital versions were made available to allows kids to interact with the illustrations! This is made available on the Happy Studio app. Families still have the option to pick between the book or a toy should they feel like choosing the latter. So far, two books have been released, one on 15th January 2019 and the other on 1st February 2019. If you’re one of those who would like to foster the habit of reading among your younglings, head on down to your nearest McDonald’s outlet get one of these. Start ’em young! Header image source is from here.